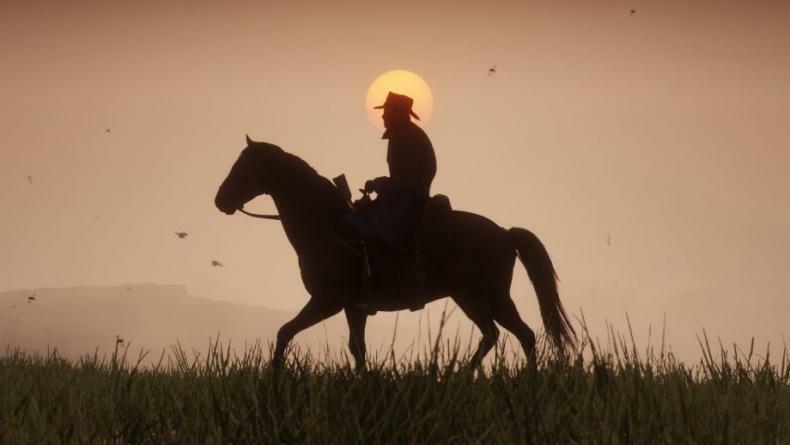 How important is your horse in Red Dead Redemption 2? Can it do anything special? Red Dead Redemption 2 is coming out soon, and the dev team at Rockstar Games is talking more and more about the details of the game. And one of those details is your relationship with your horse. After all, this is a cowboy/outlaw game, and horses were very important back in that era. During an interview with EDGE Magazine, Aaron Garbut noted the following. Red Dead Redemption 2 comes out October 26th.